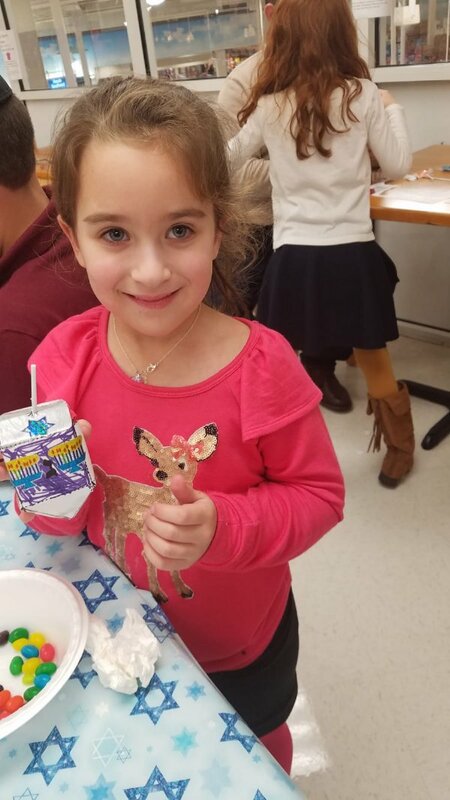 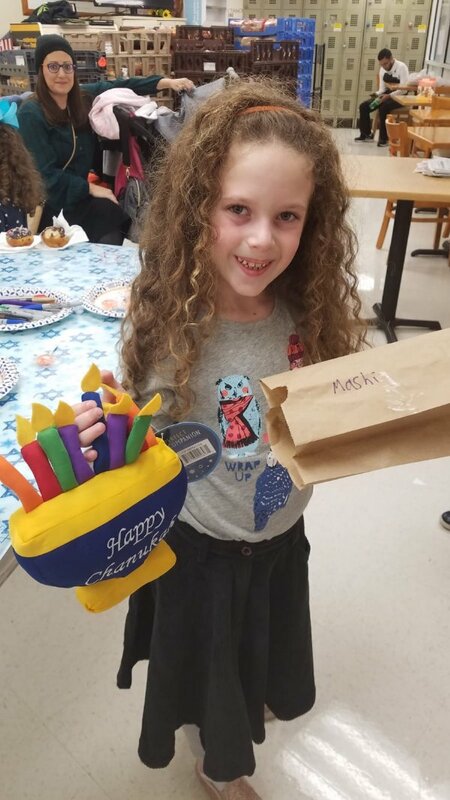 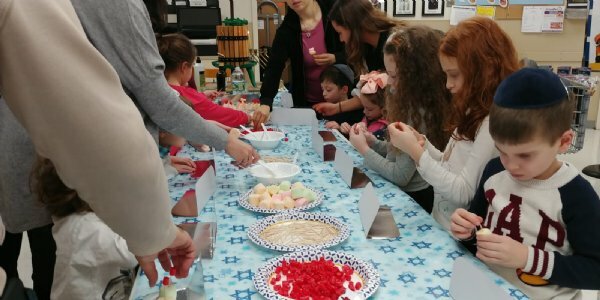 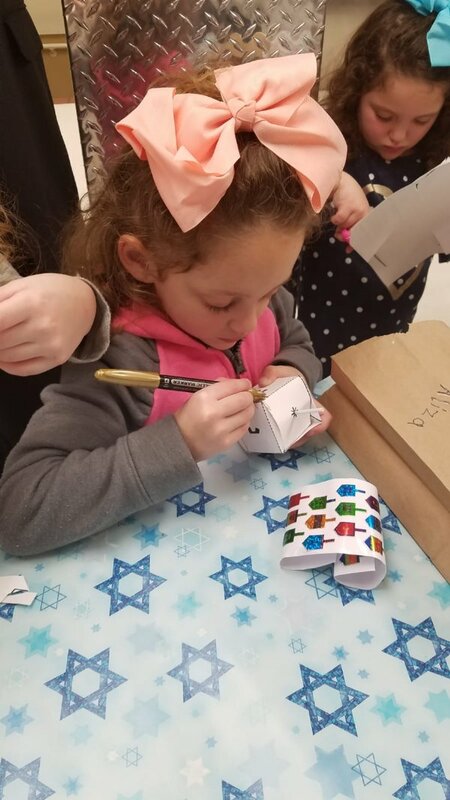 Thank you Saker Shoprite of East Brunswick for hosting and sponsoring such an awesome Chanukah Workshop! 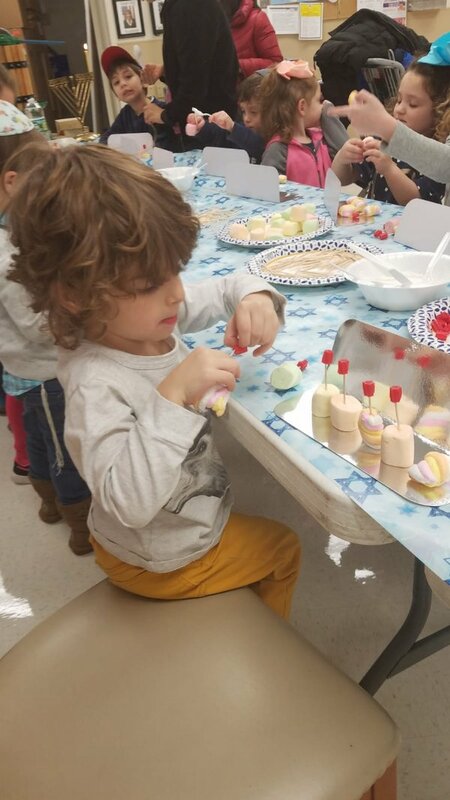 Kids had a great time making their own edible menorahs and building their one dreidels plus enjoyed delicious donuts! 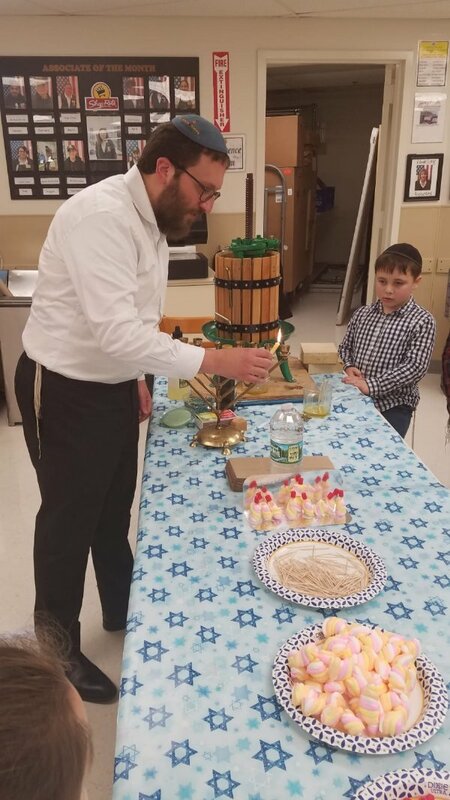 They also learned all about how olive oil is made as Rabbi Mendi demonstrated using a real olive press! 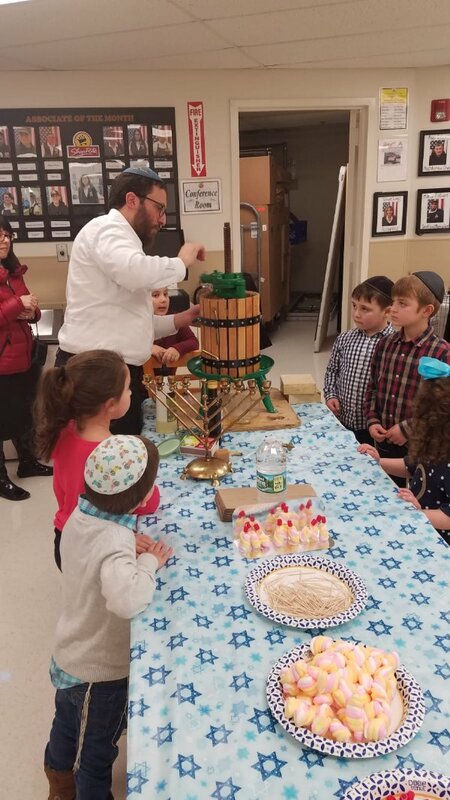 Thank you to Rabbi Mendi Pevzner for running this fantastic and delicious, fun-for-the-whole-family hands on program!